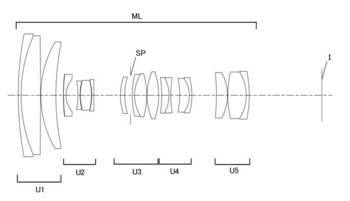 Nittoh filed a patent of lens-barrel structure of ARRI Ultra Wide Zoom UWZ 9.5-18/T2.9. 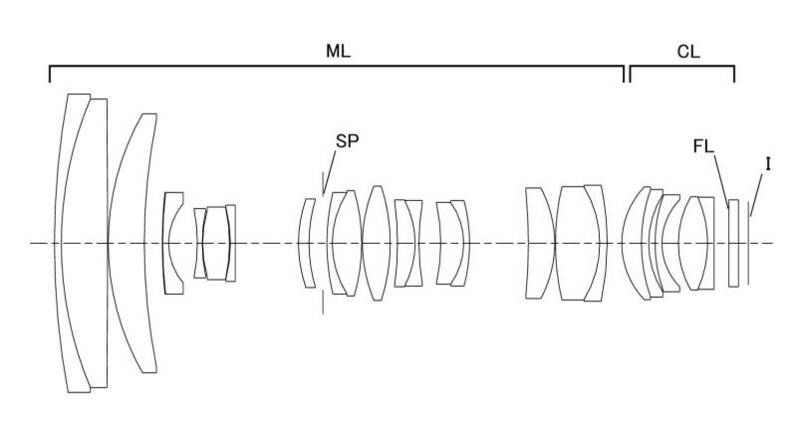 NIKON filed patent of 14-29mm f/4 zoom lens for 35mm full-frame mirrorless. 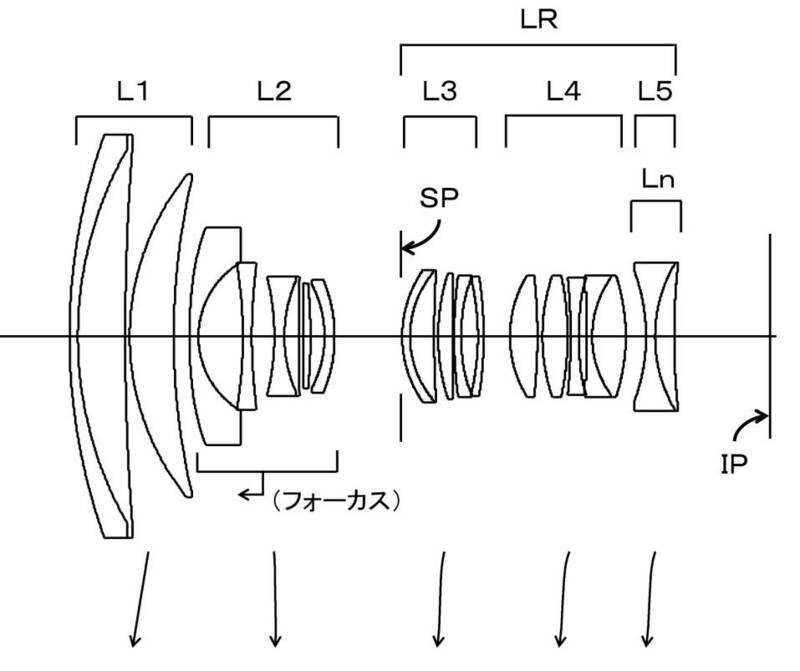 Any one embodiment in this patent may be NIKKOR Z 14-30mm f/4 S.
Yesterday, I posted a patent of CANON. 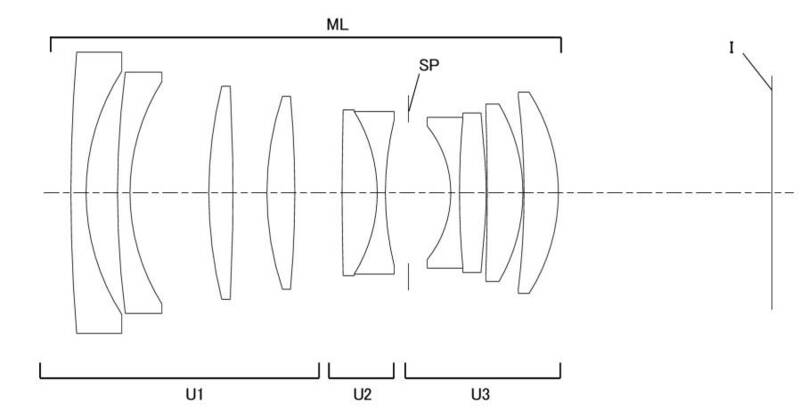 That patent described a optics of 24mm F1.0 for APS-H as follows. 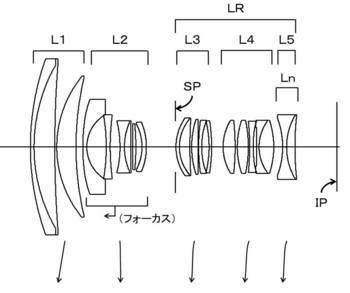 CANON filed a patent containing 18-55mm F2.8 for APS-C, 34mm F1.4 for 35mm full-frame and their reducer lenses. CANON filed a patent of 1:1 macro lens, 97 or 86 mm F2.9, for RF mount. 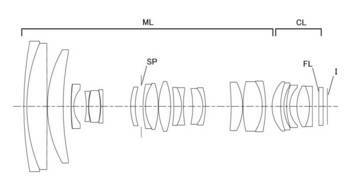 CANON filed a patent of 28-70mm F2-2.8 for RF mount. 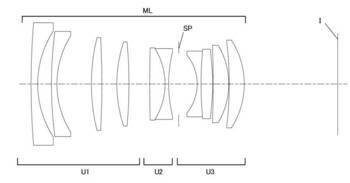 No Image-stabilization group may suggest an implementation of IBIS in a future EOS R camera. 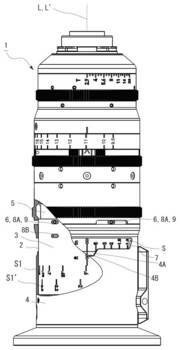 CANON filed a patent of tilting sensor to reduce an eccentricity of lens. 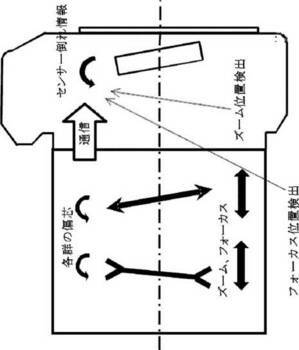 This patent is very simple application of IBIS. 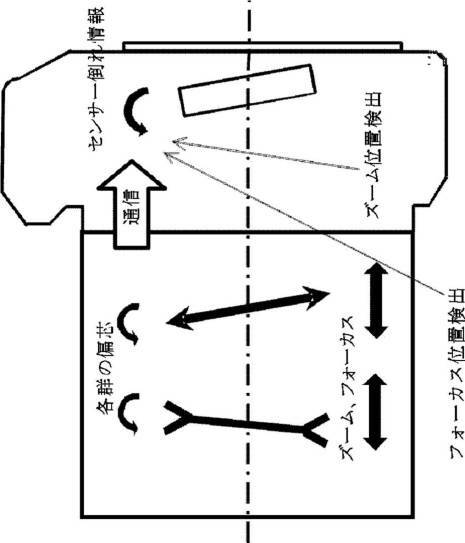 SIGMA, an owner of FOVEON, filed a patent of a sensor using dual layers of pixels to improve readout speed. 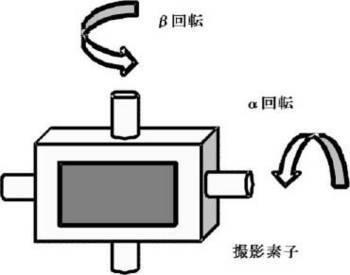 Each pixel has two layers of "B and G" or "G and R" as shown in a figure of embodiment. All pixels have G layer (a) and missing colors of R or B at each pixels are interpolated as virtual Bayer array (b). This method would be help an improvement of readout speed of a triple layer type FOVEON sensor for a high frame rate live-view and video recording. 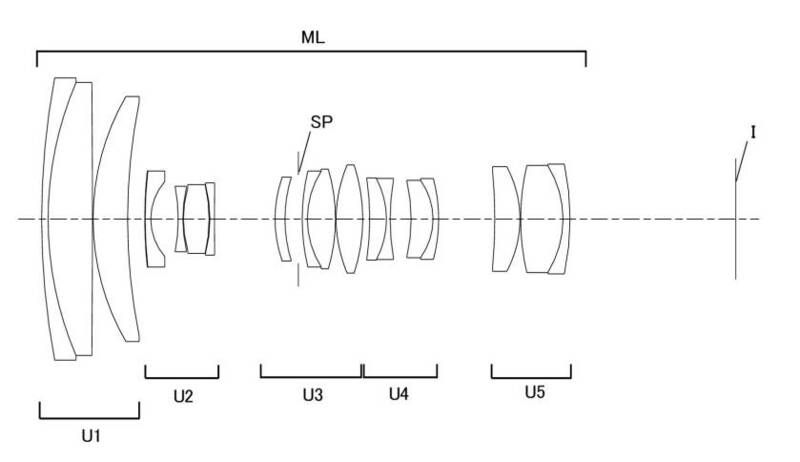 SIGMA filed a patent of 12mm F2.8 for 35mm full-frame sensor.